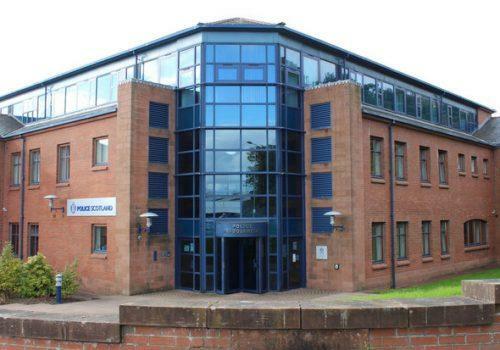 Premier Technical Services Group PLC (PTSG) will be supplying a bespoke aluminium two-metre ship’s ladder to Dumfries police station, replacing an existing wooden ladder at the facility. 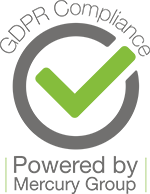 The Group is well respected throughout the facilities management industry for installing, testing and maintaining fall arrest equipment. Clients from multiple industry sectors contact PTSG’s specialists for ladders, walkways, stairs, handrails and anchor points to safeguard their building(s) for users. Headquartered in Castleford, West Yorkshire, PTSG has 17 UK offices and can mobilise teams for immediate work, whatever the location. This regularly incudes contracts in different parts of Scotland, from Dumfries to Edinburgh and even the remote islands in the far north of the country. A contract with Scottish Water took electrical services operatives to Orkney, Shetland and Colonsay.